Neat Nests was created to help people live a more efficient lifestyle by developing innovative organization systems along with the principles of good design. 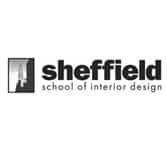 We’ll transform your home or office into something fabulous and functional. 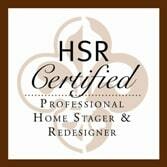 Enjoy the benefits of home staging and preparing your home for Sale or Rental. Staging is essential because it reveals your home’s true potential. We’ll arrange the furniture and décor so it’s aesthetically pleasing and manage the clutter so your home shows well. Neat Nests provides solutions for busy families or seniors with mobility issues. 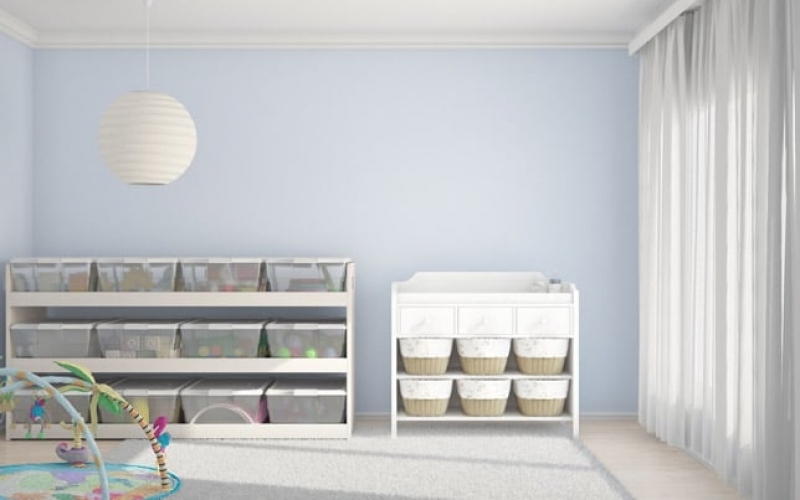 We specialize in home organization, accessibility, and containment systems for maintaining clutter. Live happy in an organized & efficient home that allows Seniors to “Age in Place“ comfortably. Are you relocating or downsizing to simplify your life? Moving is stressful and overwhelming for any family. We provide move management support through sorting, coordinating the details, and setting up your new residence or senior transition services. Simple changes can make a dramatic difference. Decluttering is a vital step but often times not enough. We’ll help you create clever containment systems so your active daily life maintains order. Once these systems are in place, you’ll discover you’ll have more space, more time and more joy. If you love your house but it just does not feel like home or it’s just not functional for your lifestyle, Neat Nests, your professional home organizer has the solution. Neat Nests is simply that—a neat and well-designed nest. Let us transform your house into a place you will absolutely love. Beautiful, comfortable and purposeful. We de-clutter, create organized solutions and redesign your spaces for beauty and functionality. This can be done cost effectively too. We offer home organizing solutions for all areas of your home. 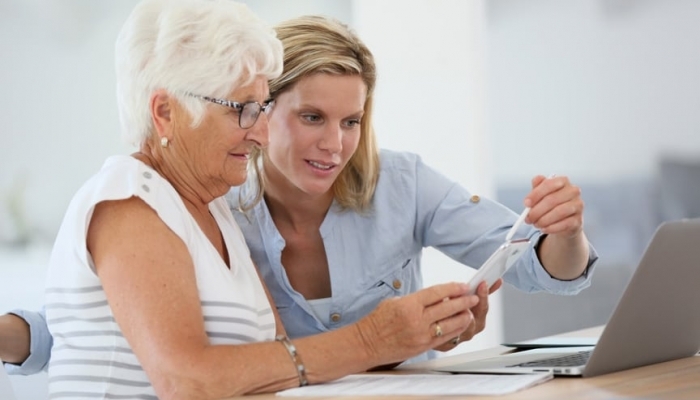 We arrange the basic necessities that you use frequently so they are accessible disabled persons or seniors. We’ll show you some simple, proven ways to stay on track and set up daily or weekly reminders. This helps you stay on track with prescriptions, bill paying, appointments, and household maintenance. Our clients are amazed at how easy things can be when your daily life is simplified. 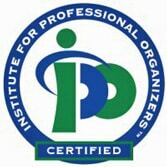 Neat Nests is a member of NAPO, National Association of Professional organizers. Want to easily redesign a room? Color adds beauty and interest. Color plays a very significant role in your room’s overall mood. By using an accent wall with the right paint color, wall art and accessories, you’ve created a focal point and a dramatic difference to an area that was overlooked. Selling your house? First you will want to stage your home for sale. Start with de-personalizing and de-cluttering. Then organize and contain what you want to keep. Keep these items accessible but out of view for showings. The proper furniture placement is an important factor in how the room feels. You’ll want potential buyers to only see the positive features of the rooms and not be distracted by personal items or clutter. Neat Nests provides many tips for selling your home that make buyers take notice. We can also provide you with the necessary details on how to sell your home faster. Home staging is necessary as it sets the stage for MLS listing photos, open houses and showings. Staged homes reaps many rewards. You will sell your home faster and for more money. Staged homes pays for itself. I consent to Neat Nests Design collecting my details through this form. © 2017 Neat Nests Design. All rights reserved.